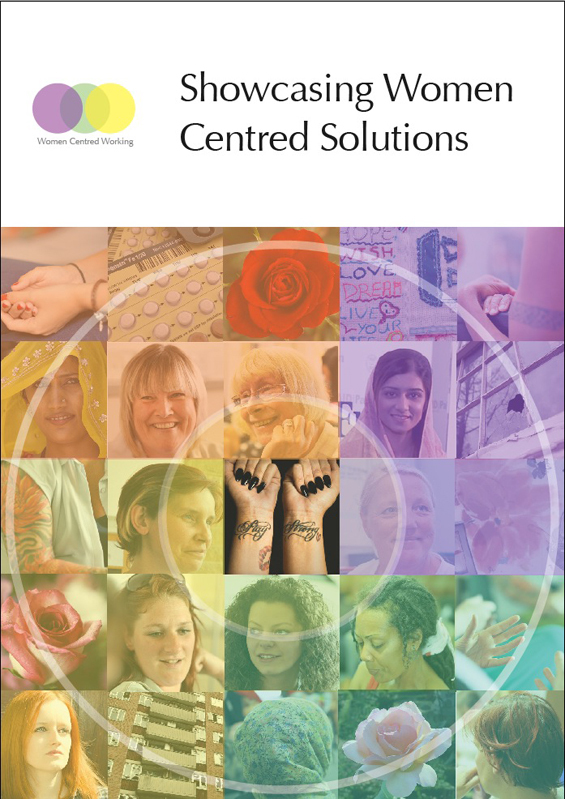 Women Centred Working initiative has published a new guide to help councils and their parters explore potential benefits that doing things in a ‘women centred’ way can bring to local services and communities. 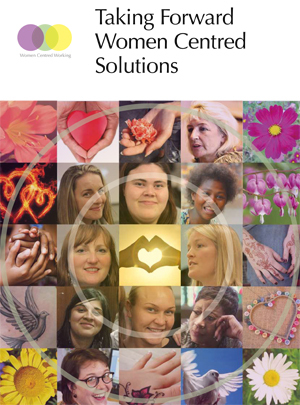 Taking Forward Women Centred Solutions demonstrates how gendered approaches can help unlock solutions to complex problems and deliver multiple outcomes for vulnerable women and their families – whilst making better use of public resources. 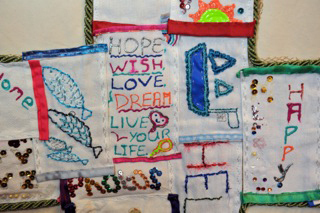 The guide maps the principles of gendered working against local authority priorities, such as improving efficiency, prompting prevention, building community resilience and tackling inter-generational disadvantage. It offers practical suggestions for ways in which councils can benefit from incorporating women centred thinking into existing practices. It also sets out the business case for integrated, community-based support. 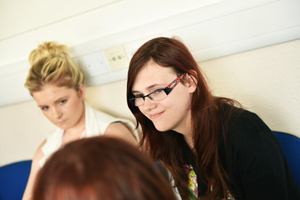 Women Centred Working has welcomed a report evidencing the success of a project for young women, which offers valuable lessons for future projects elsewhere. Our booklet describes women centred working in action. Download here. Women Centred Working is an initiative to encourage the design and delivery of better services for women facing multiple disadvantages.